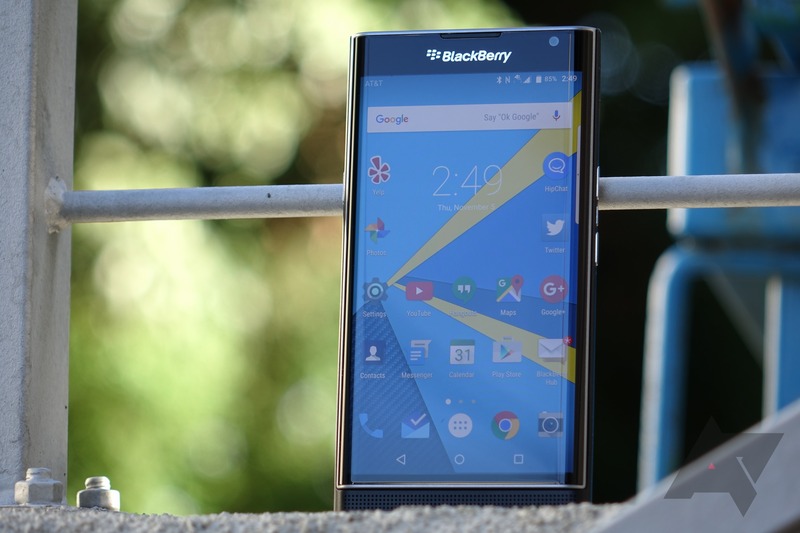 The BlackBerry Priv was supposed to be a big step forward for the once-king of smartphones. After having no luck with BlackBerry OS 10, the company launched its first Android phone late last year. The Priv started as an AT&T exclusive, then launched on T-Mobile in late January. Less than five months later, it looks like Tmo is done with the Priv. If you go to T-Mobile's site today, the Priv won't show up in the list of phones. Even if you dig up the original URL, T-Mobile redirects you to the general BlackBerry category. That too is empty as the Priv was the only BB device T-Mobile sold. T-Mobile hasn't said anything about the Priv's performance, but dropping a phone in less than five months isn't a good sign. BlackBerry chose to price this phone very high—it was over $700 at launch. That's iPhone or Galaxy money. Some people might pay a premium for a keyboard, but apparently not many.